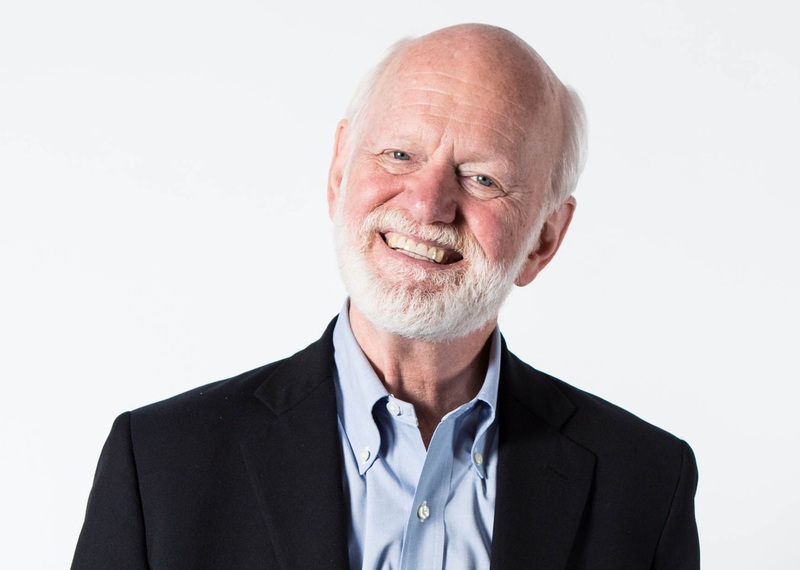 Our guest for Episode 150 is Dr. Marshall Goldsmith (http://aha.pub/DrMarshallGoldsmith). Dr. Marshall Goldsmith shares inspiring words about legacy, which is aligned with the topic for this month. According to Dr. Goldsmith, years pass very quickly and realistically speaking, we don’t work and live forever. Constraints are motivators, and we should be happy to have these constraints. The time you need to contribute to the world is NOW!